The Monetized Life is an all-inclusive package that is here to help you have more fun in your life while still working and getting paid. You can have time to do all of those things you wish to like spend more time with the kids, travel, go out to dinner, things that work would normally stop you from doing, by just monetizing your life! Monetize your life. What is holding you back from living the life that you love? Instructions for setting up a blog on WordPress or blogger (I recommend only WordPress.org). This is extremely helpful for those who do not yet have a blog to use, setup is easy when you have instructions right in front of you on how to do it. No more confusion and contacting tech support! Post templates. When you don’t know what to post, or simply don’t have enough time in the day to create posts because you have kids running around, use these templates! They will allow you to easily create posts that will sell products and make you money! Creating, editing, and finding free images can be difficult, but not with this bundle! The best ways, tips and tricks are included! Learn how to go about posting while on the go. Something that every person needs with our crazy hectic lives! 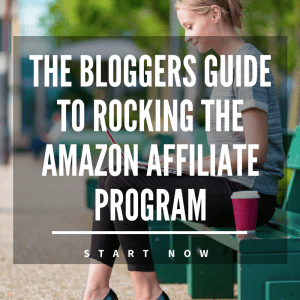 Adding Amazon affiliate links can be confusing, but they can also create a big income! Learn all about them and how to add them! Backlink information is also included. Backlinks are one of the best ways to create an income without doing much work. Easy to rank keywords often times have to be searched for, looked into. 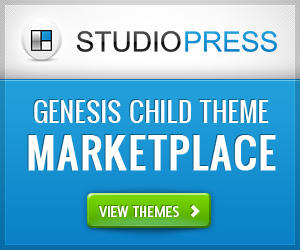 Stop playing hide and seek, get your keywords done in a snap and get that money rolling in! You will also learn about traffic strategy, how to get people in, and get them to buy over and over and over again! The bundle also comes with a 60 day refund. What more could you ask for? Are you ready? If you want to monetize your life, stop waiting! Do it now before you change your mind, I promise you, you won’t regret this! You’ve got nothing to lose and an income to gain!